Â Â Â Â Â Â Â Â Â Â Â Â Â Â Â Â Â Â Â OEM/ODM design are Welcome! Â 1.Â BagsÂ are Eco-friendly. Various color and design are available. Â 2.Â Customized materials, sizes & logo printing are welcome. Â 3.Â Excellent quality, competitive and reasonable price with professional service team. Â 4.Â Our products can pass European and American required test certificates. Â 5.Â Strong production capacity meet customers' OEM/ODM orders. Â 6.Â Fast sample development and production delivery on time. Â 7. 9years experience in bags and packages. Q:Please give me your price? If I want to order what should I do? 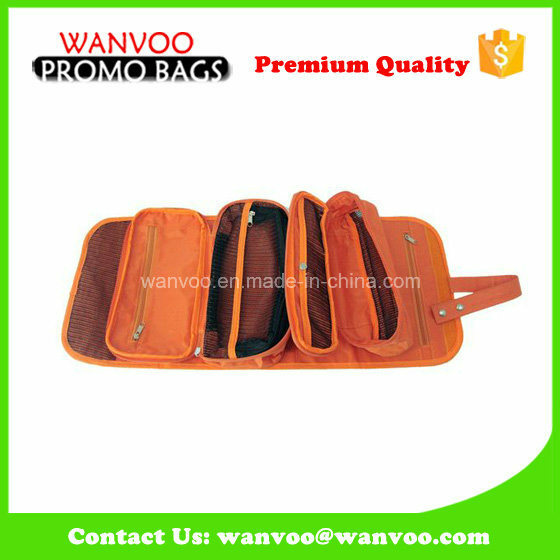 A:Our price is according to the bag's size, logo,thickness ,quantity and other details. So, please provide as detail as you can. Q:Â Could you send me a sample ? 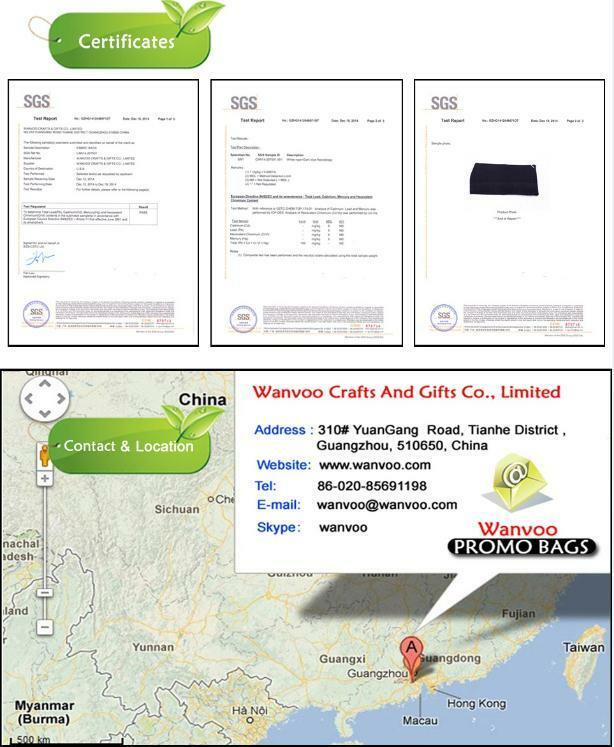 A:If have stock sample in hand, we can provide samples for free, if redo and do customer logo, need pay sample charge. And shipping fee will be paid by customer. Q:Please send me your catalogue. A:If you need our catalogue, please contact us. Q:Â Can I print my company logo on the bag? Do I just send you the logo? A:Of course you can. We can print any logo you need.And pls afford your logo in PDF or AI format. 2. Quality good? 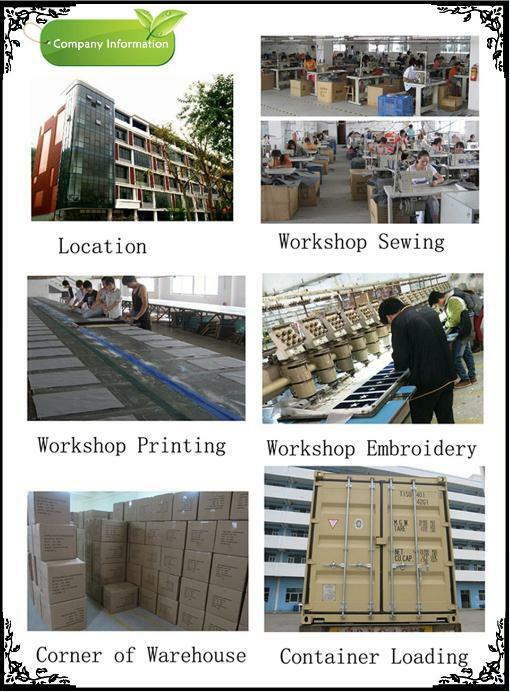 All of our product are strict in every process in produce and before shipping. 3. Delivery on time? Generally speaking yes, butÂ Irresistible weather will be later.